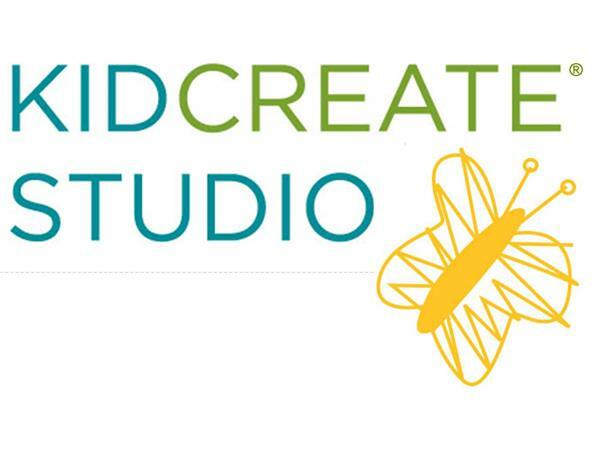 We are meeting with Lara Olson, founder of Kidcreate Studio. 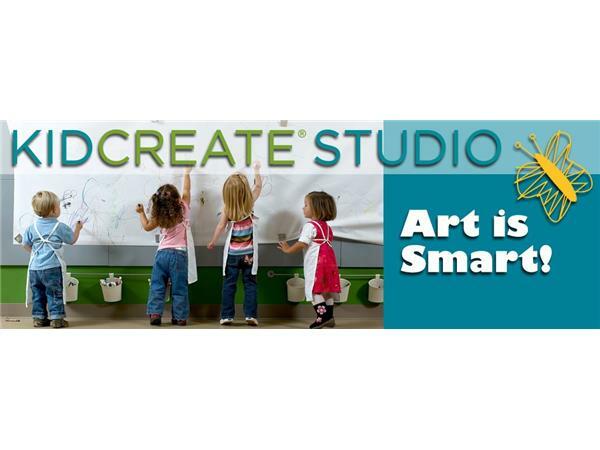 Kidcreate Studio offers children’s art classes, camps and art-themed birthday parties which are made available for children ages 18 months through 12 years. 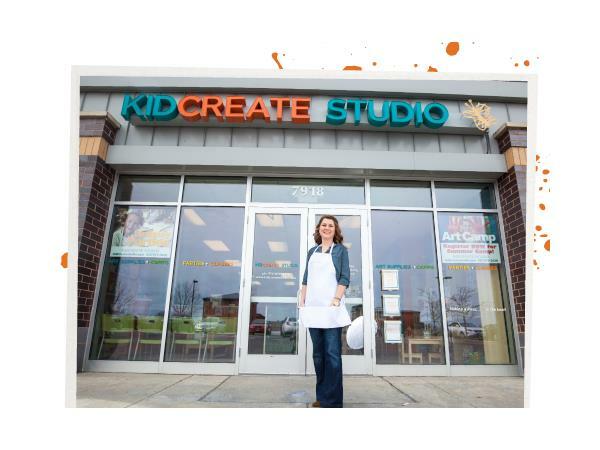 Founder, Lara Olson, started Kidcreate Studio after being frustrated by the limited art exposure her children were receiving at school. 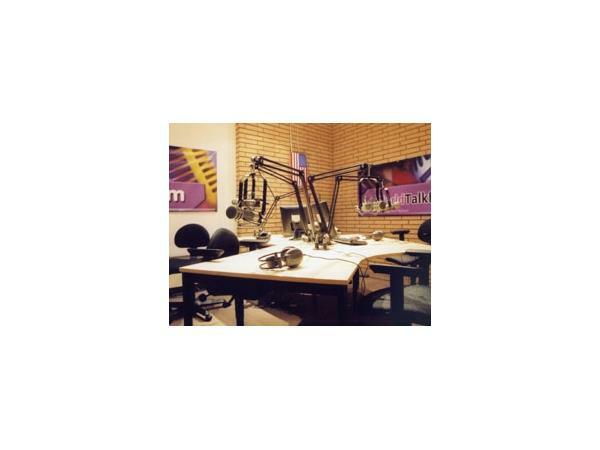 She wanted to create an art studio designed just for kids that would combine quality art education with a kid-friendly environment. 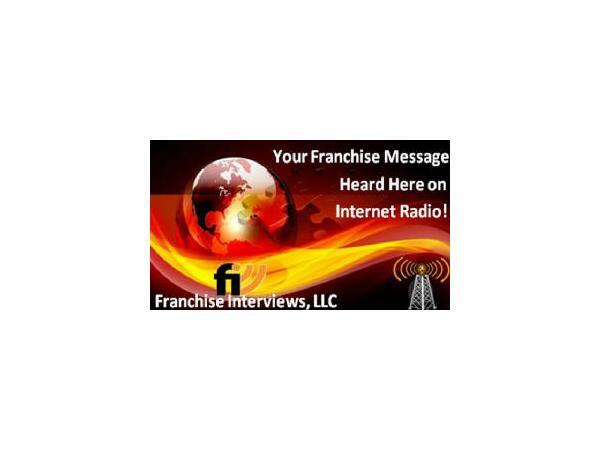 As the leader in the underserved child art education industry, Kidcreate Studio offers attractive opportunities for business minded individuals looking to earn a successful living in an industry with strong consumer demand. 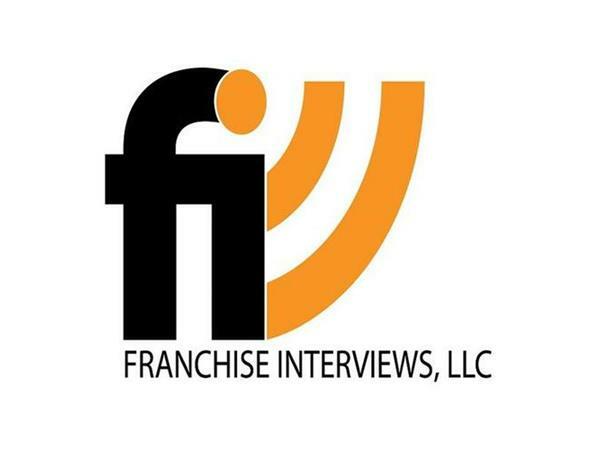 In part 2, we meet with franchise consultant Karol Mercurio to discuss the green arches.